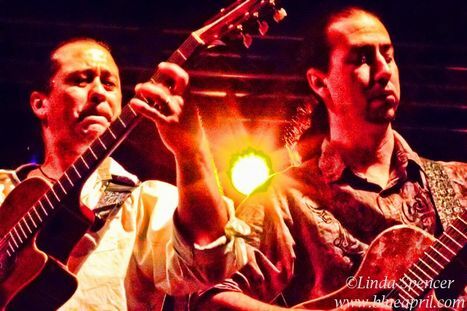 Acclaimed Latin Rock band Del Castillo will perform at Party on the Pier on Sat., July 20. Mitchell Historic Properties and the restaurants and attractions at Pier 21® present this new free, family-friendly gathering, which takes place on the third Saturday of the month from 6 p.m. to 9 p.m. through October and features live music and entertainment including performances by award winning Austin musicians. 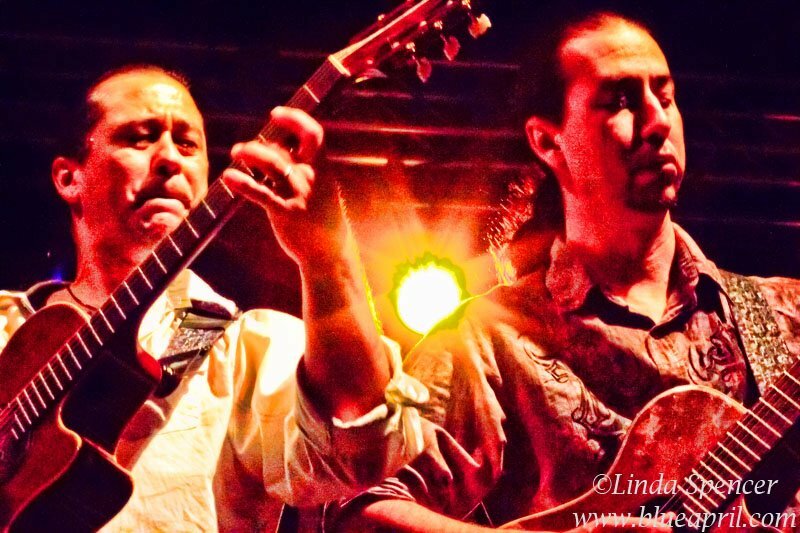 Del Castillo has won upwards of 18 awards for their eclectic blend of Flamenco, Rock, Latin, Blues, and World music. 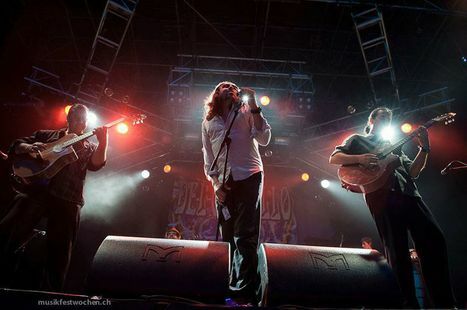 Their unique sound and intense instrumental skills have gained them recognition including SXSW/Austin Music “Album of the Year” Awards for their albums Vida and Brotherhood, “Band of the Year”, ASCAP’s “Best Independent Group of the Year”, and Austin Music Pundits “Best Live Act”. The band has toured with a diverse group of musicians including Styx, Los Lonely Boys, Don Henley, and Willie Nelson. 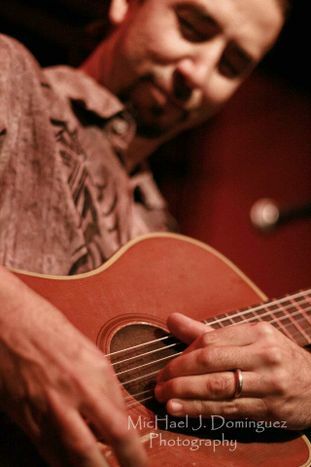 Del Castillo has appeared for television and media including special performances for Austin City Limits, Dan Rather Reports, and The George Lopez Show. 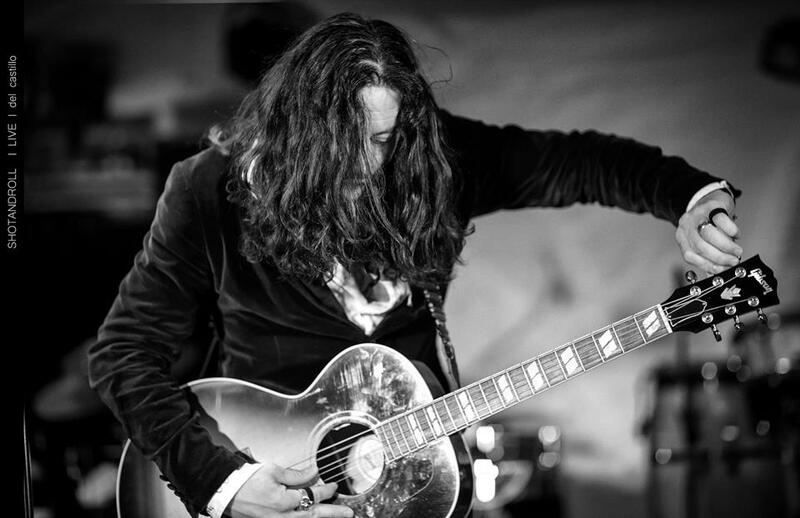 They have also performed for a number of blockbuster movie soundtracks including “Once Upon a Time in Mexico”, “Sin City”, “GRINDHOUSE”, and “Kill Bill Vol. 2,” among others. Del Castillo will perform at Party on the Pier on Saturday, July 20 from 6 p.m. to 9 p.m. at Pier 21®, located at 21st Street and Harborside Drive in Galveston, Tx. The event is free and open to the public. Visitors are encouraged to grab a meal and enjoy the show from the outdoor seating areas at any of the participating restaurants located on the pier. Visitors must be prepared to show valid identification to enter. Party on the Pier is sponsored by Mitchell Historic Properties and the restaurants and attractions at Pier 21® including Willie G’s Seafood and Steaks, Nonno Tony’s World Kitchen, Olympia Grill at Pier 21®, Texas Seaport Museum, Tall Ship Elissa, Pier 21 Theater, Ocean Star Off Shore Energy Center, Sun Time Watersports, Baywatch Dolphin Tours, Harbor Tours aboard Seagull II, Cool Tours, and Kona Ice. For more information, visit www.Pier21Galveston.com. Mitchell Historic Properties (MHP) oversees Galveston properties owned by developer, philanthropist and preservationist George Mitchell and the Mitchell family. MHP owns and preserves approximately one-fourth of the buildings in The Historic Strand Seaport Area including commercial and residential properties as well as Hotel Galvez & Spa, The Tremont House and Harbor House, the hotel and marina at Pier 21®. The Mitchell’s ongoing preservation of Galveston’s historic downtown helped spark the resurrection of The Strand National Historic Landmark District and Pier 21® as a tourist destination. For leasing information, visit www.MitchellHistoricProperties.com or call (409) 763-5806.